The ?Run the World? singer on Saturday became the first person to reach 30 million followers on social networking site, Instagram. Kim Kardashian follows closely as the second most followed user with 29.9 million followers. 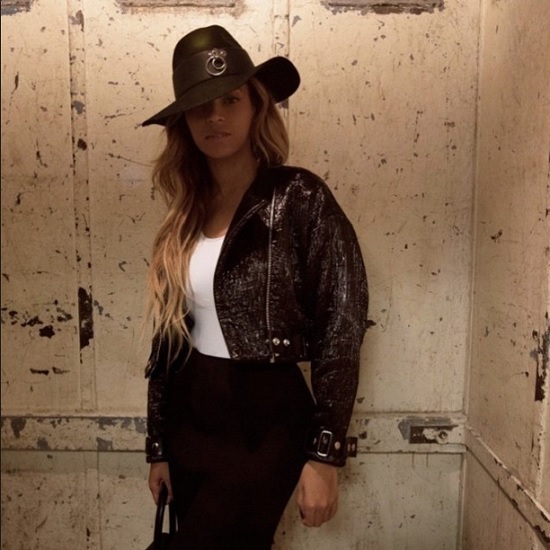 Bey?s feat is very impressive granted she joined Instagram less than 3 years ago, plus she only 981 photos posted compared to Kim Kardashian, who has 2,593 snaps.